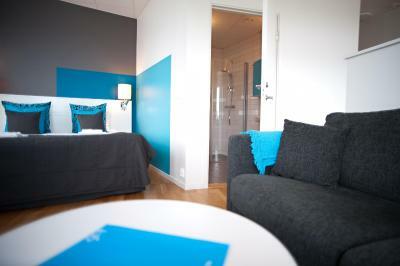 Lock in a great price for Sky Hotel Apartments, Linköping – rated 8.6 by recent guests! We were 4 older adults on a road trip through Scandinavia mid September. This was meant just as an overnight stay for our travels and ended up being one of the places we really enjoyed. The staff was very helpful and the location great. Very clean. spacious, and comfortable. Fantastic breakfast and view! Equipment, view, facilities are all wonderful. We cooked every day and it was a joy. Location is great, 5 min walk to Central station where all busses and trains are. The room was large and quiet. Great comfort. Great for families and business travellers who needs only the basic services. Good value for money. Very clean, great water pressure in the shower, walking distance from a nice grocery store. 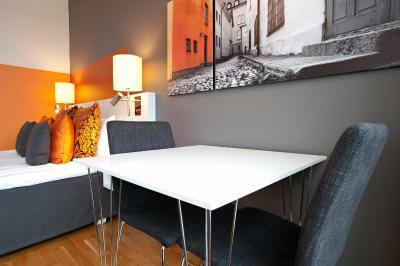 The location is very near to the city center and the apartment itself is clean and super comfy. We used the facility for a conference. The conference facility was excellent. It was easy to book, the provided snacks and beverages for the attendees were very good. We also used the partner restaurant for lunch, and that was good too. Rooms were comfortable. All necessary things were there. Staff is polite and welcoming. Everything is thought out to the smallest details. The breakfast was delicious. The staff polite and flexible. The room and the bathroom totally quiet and very comfort. I reccomend it unquestionable! Clean, modern, great facilities! Very helpful staff! 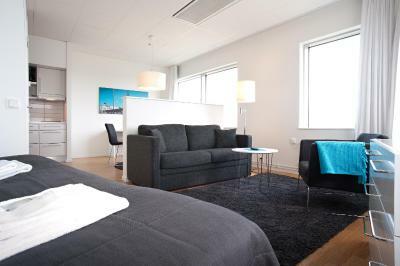 Sky Hotel Apartments, Linköping This rating is a reflection of how the property compares to the industry standard when it comes to price, facilities and services available. It's based on a self-evaluation by the property. Use this rating to help choose your stay! 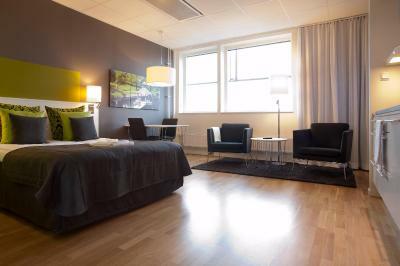 One of our top picks in Linköping.These modern, air-conditioned apartments are 10 minutes' walk from Linköping Central Station. 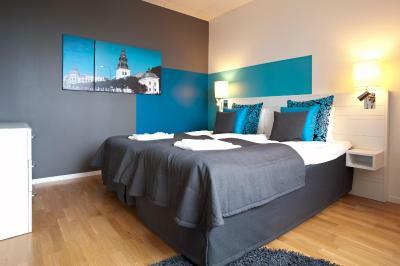 Each one has an LCD TV with Smart TV function and free WiFi. 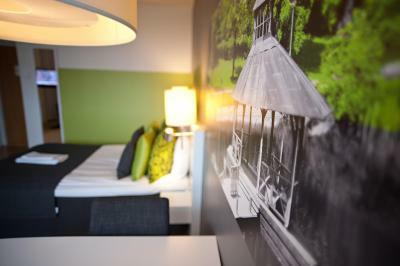 This eco-friendly hotel is certified by Green Key.The pretty Lake Roxen is 2.5 mi away. 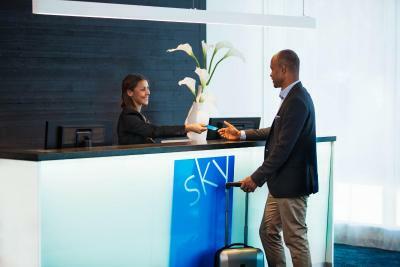 All accommodations options at Sky Hotel Apartments have a seating area and modern kitchen facilities. Electric cookers, microwaves and dishwashers are standard features. 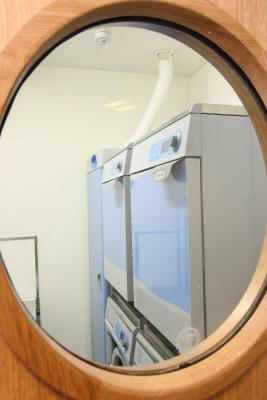 A shared laundry room can also be accessed. 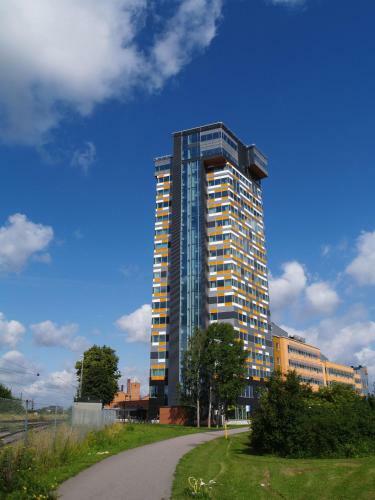 A fitness center is found next to Sky Hotel Apartments, Linköping. 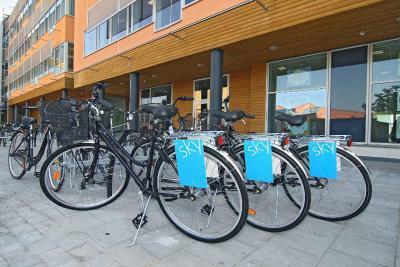 Bicycle rentals are also possible at Sky Hotel. Linköping's main street, Storgatan, Gamla Linköping and Open-Air Museum are within 10 minutes' drive of the property. 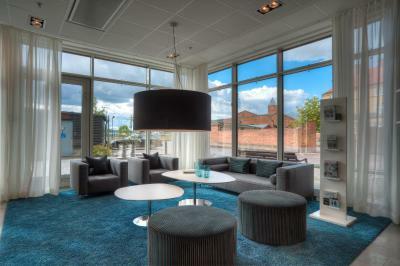 When would you like to stay at Sky Hotel Apartments, Linköping? Please note the bed in this room is 55 in wide. 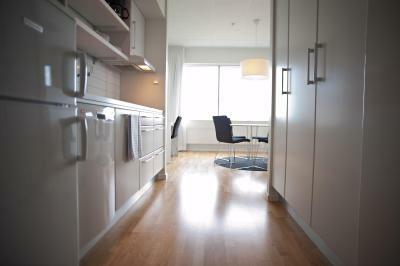 Private parking is available at a location nearby (reservation is not possible) and costs SEK 100 per day. 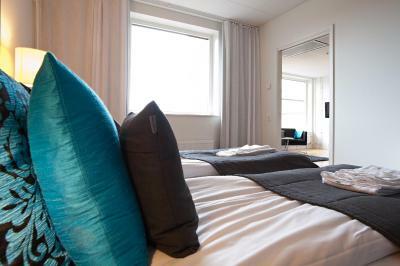 Spacious apartments with separate bedroom and living room, both of which have an LCD TV. 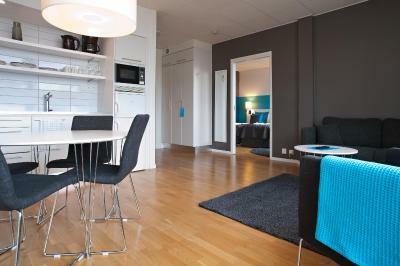 Sky offers modern, spacious, furnished hotel apartments equipped with kitchen. 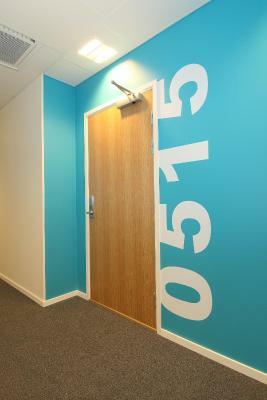 The rooms have WiFi, Smart TV, kitchen equipment and other things you need to live both longer and shorter periods. Laundries, free parking and gym are available nearby. 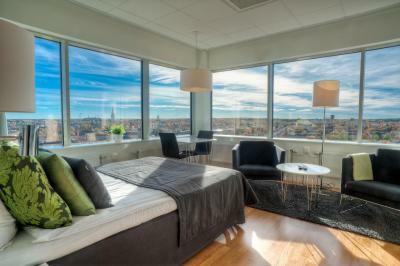 House Rules Sky Hotel Apartments, Linköping takes special requests – add in the next step! Sky Hotel Apartments, Linköping accepts these cards and reserves the right to temporarily hold an amount prior to arrival. Please note that the reception is not staffed on Saturdays, Sundays or after 20:00 on weekdays. Breakfast is only available Monday-Friday, 06:30-08:30. Breakfast is not available on Saturday and Sunday. During summer and Christmas, no meal services are possible and the reception closes at 18:00. 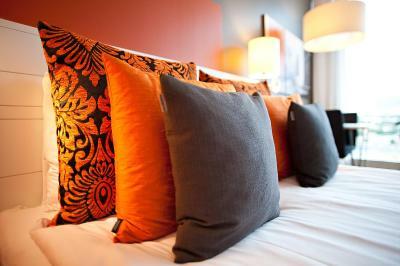 Cleaning and bed linen/towel changes take place once per week. Additional cleaning can be requested for a fee. Felt old and located in an industry area. Rooms are quite cold. Location of the hotel is quite away from the center, but in the walking distance. The services from Reception Desk were so good. I wanted to ventilate. But the window was not opened. There was nobody at the reception and no breakfast during the weekend. Great views, room and friendly staff. Only missing a toaster in the kitchen! The breakfast was ok but not incredible, and it closes rather early at 8:30, it would be nice to have it open until 9:30 at least.